By Patrick James on 2019-04-14 - The author has been a motoring writer for more than 16 years. Formerly motoring editor at the Coventry Telegraph, he now produces motoring copy, on new car launches and road tests on a freelance basis. 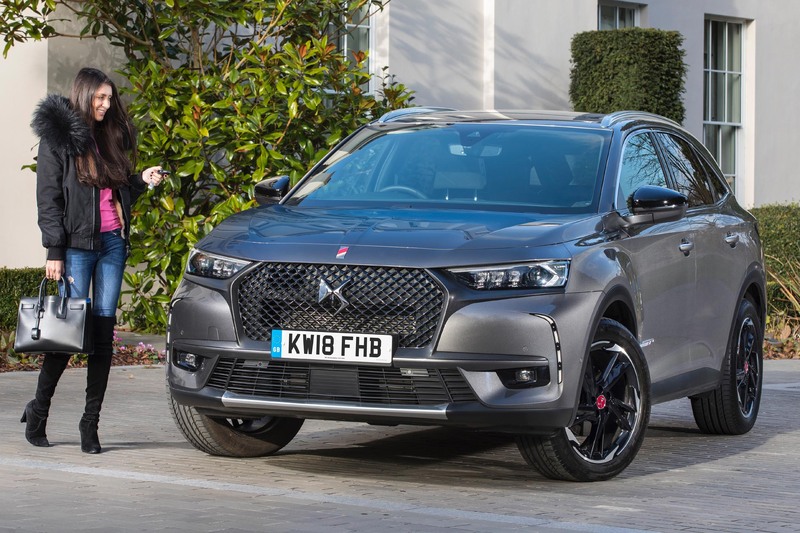 THERE is no doubt that the DS 7 is a stunning looking car, packed with equipment and offering luxury motoring at a less than luxury price, compared to rivals. Although the range topper will set you back north of £43,000, for that you get pretty much the lot as well as sumptuous luxury. 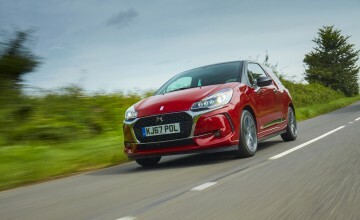 But it still offers plenty with the so-called entry model at around £27,000. That is not to say quality suffers as a result. 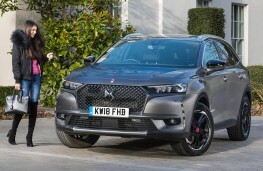 The DS looks and feels a true executive motor. 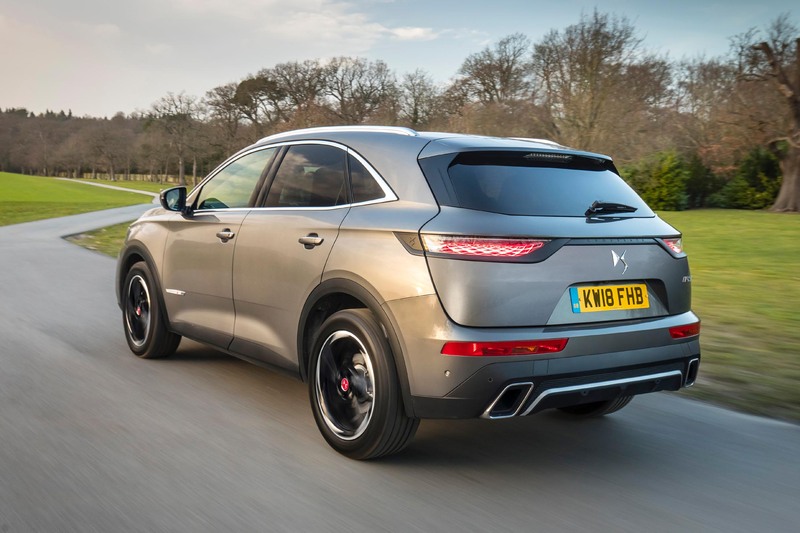 There are four trim levels, from Elegance, to Performance Line here, Prestige and Ultra Prestige, with a choice of petrol and diesel power plants of various output. 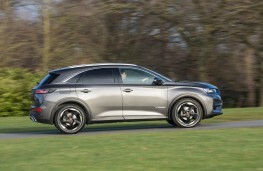 All brands are vying with each other to offer that latest cutting edge technology and Citroen/DS is no different. A 12-inch touchscreen with voice recognition controls some of the high tech wizardry which includes connectivity for both Apple and Android, while a digital control screen in the binnacle gives a host of information at the touch of a button. Other innovations include the high-end safety kit with parking radar and camera and a clever option is the infra-red night vision camera which picks up animals or pedestrians. 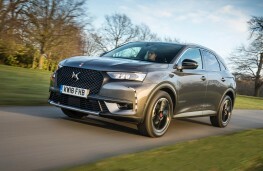 A full range of airbags are included as are traction and stability control. 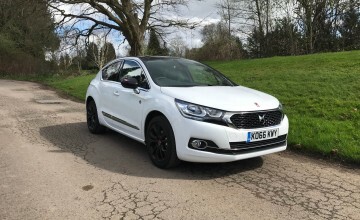 It certainly looks good, with sculpted angular styling and this model features gloss black grille and stylish 19-inch diamond cut alloy wheels and integrated roof rails. 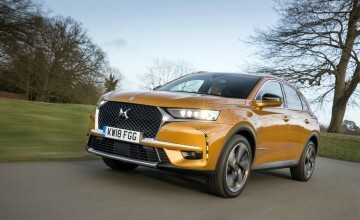 The light clusters include LED headlights and running lights, while at the rear are what the firm describes as three dimensional effect LED tail lights and double exhaust. The interior offers leather seating with suede trim and soft touch Art Black Basalt Nappa finish to dash and door panels. There is a bank of controls beneath the touch screen and the instrumentation and finish features a classy diamond pattern throughout the interior. Comfort and convenience is as you would expect without auto lights and wipers, defrosting door mirrors, remote tailgate, two position boot floor, and neat puddle lights. In addition there are the usual electrical creature comforts, cruise control and multi-function steering wheel. The central console houses a neat auto gear change while a double opening central bin provides extra stowage space where music players can connected and hidden away from prying eyes. All the seats are comfortable and supportive while head and legroom is impressive. Boot space at 555 litres is excellent, while the rear seats flip and fold at the touch of a toggle to open up a massive stowage space when required. On the road the 225bhp 1.6-litre diesel engine never fails to impress with its excellent combination of power, economy and low CO2 emissions. It can hit 60mph in under 10 seconds. 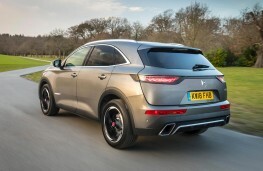 Torque is good and it picks up impressively on the motorway. 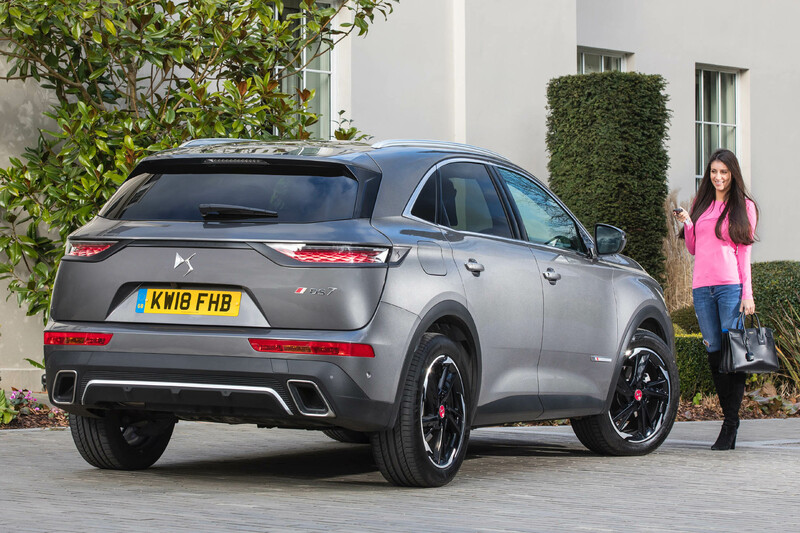 The eight-speed automatic gearbox slips seamlessly through the range.